Great Jamestown value under 300k. 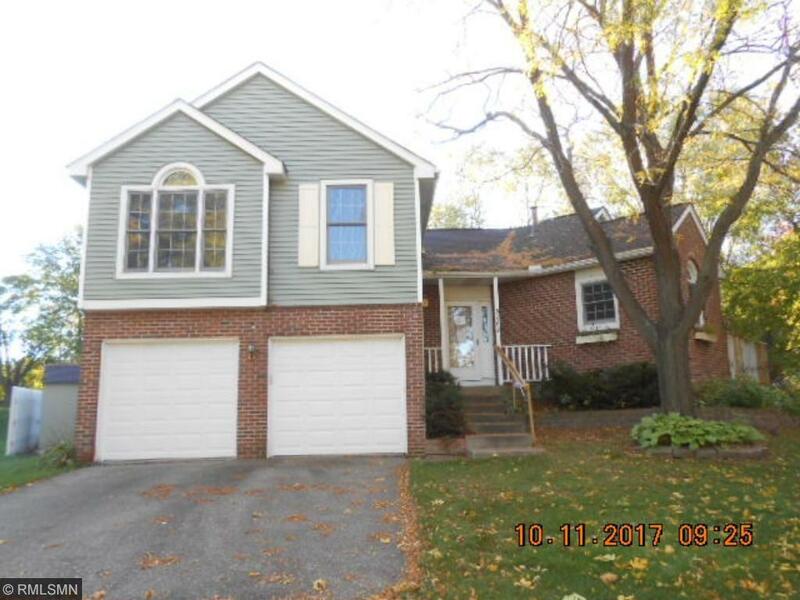 4 levels , open floor plan, vaulted ceilings, hardwood floors, 3 BR & 2 full baths on upper level, new carpet & paint, deck, shed, partially finished basement level, fireplace, walkout to backyard. Priced to sell! !